Solid fermented Bacillus sp. 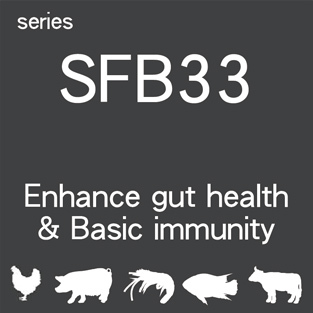 where Biosurfactant SFB33® can be collected is proven to inhibit the growth of pathogen bacteria and create a favorable gastrointestinal environment. 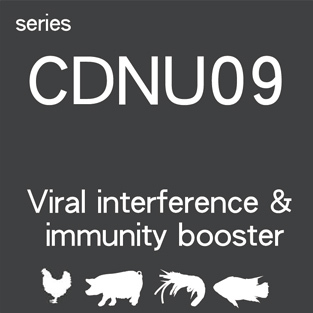 Natural immunity booster made of traditional medicine extraction CDNU09® and essential minerals that reduces stress from relocation and virus existence. 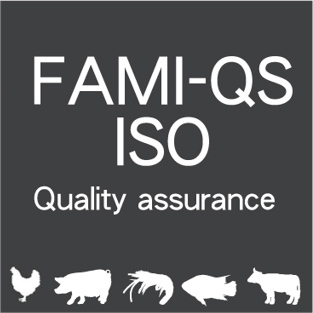 We comply with the numerous integrated systems, FAMI-QS, ISO 22000 and ISO 14001, which are implemented in our production line. 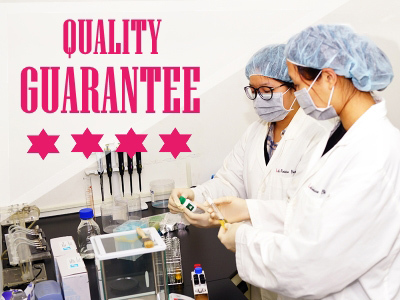 Our in-house quality control checks are going with safety regulations to guarantee the quality and traceability. With headquarter in Taiwan, Life Rainbow Biotech has served several main feed producers in the country. 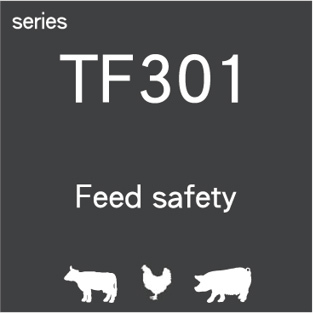 Our philosophy“A natural way to health” makes us the right feed additive partner in supply chain. Our services have reached out to not only customers in Taiwan, but also in China and other well-known brands internationally. For scientific discussion, visit Life Rainbow Biotech at our Engormix community. The quality of raw material is checked and analyzed. Samples from each batch production are kept for at least the shelf time. The active components are quantitatively guaranteed. The lab facility is certificated with ISO 17025 for the enzymatic activity analysis. All contents c copyright 2007. 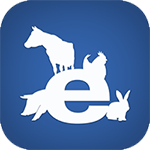 LIFE RAINBOW BIOTECH CO., LTD.